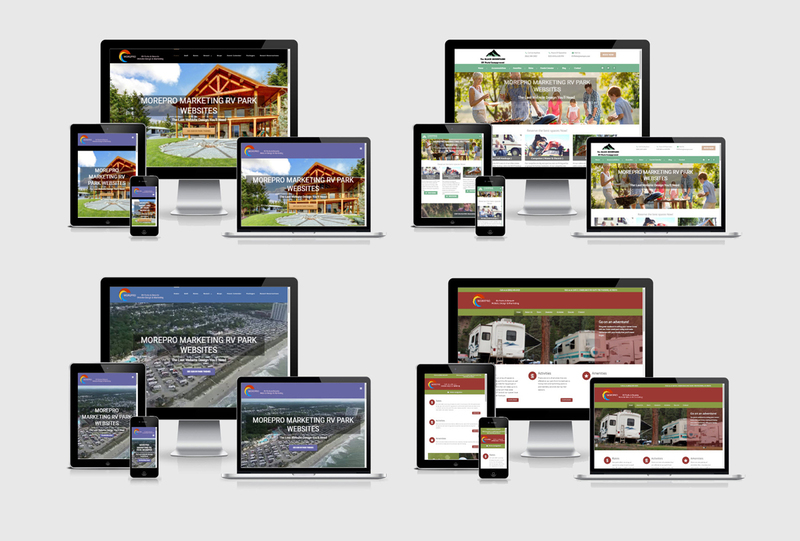 We build SEARCH ENGINE OPTIMIZED, MOBILE FRIENDLY RV Park/Campground websites with one goal in mind…to keep your park filled with guests all season long! 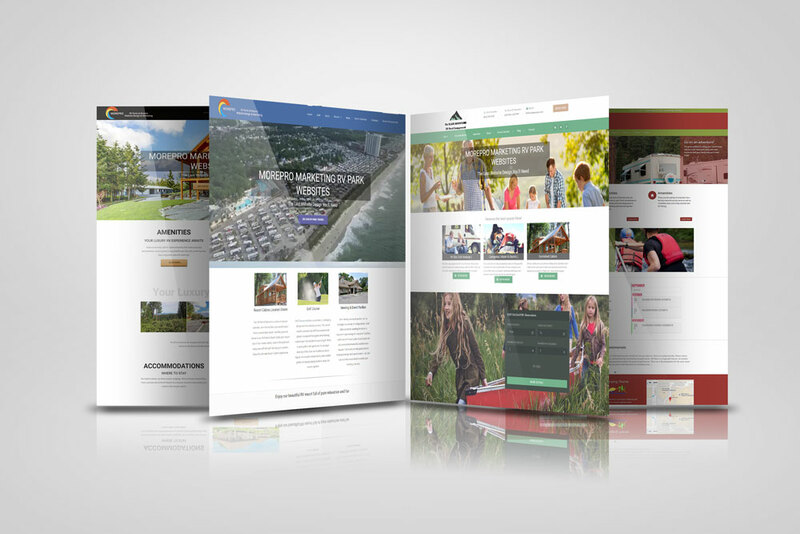 We Offer Affordable, High-impact, websites with Marketing Services designed to maximize reservations for your park. Our Optimized Local Search services help your potential guests find your park among your competitors quickly when searching for campgrounds in your area. 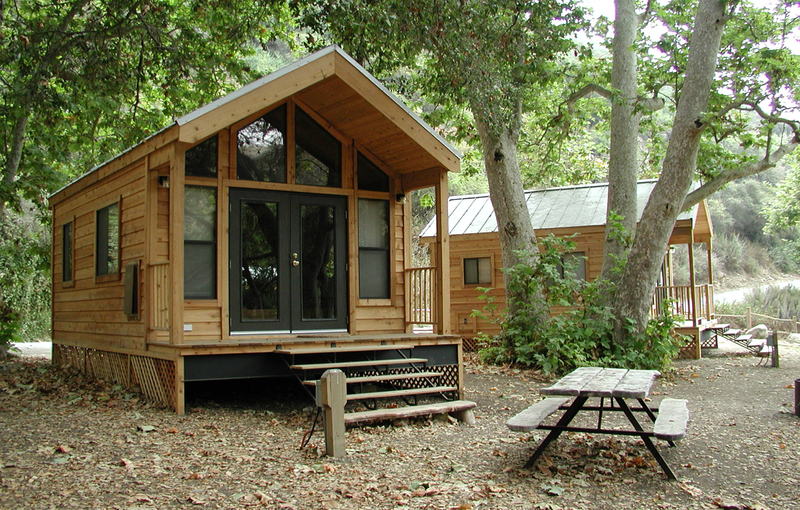 We have over 18 years of experience developing, maintaining and marketing RV/Campground websites. Our team knows what works to fill your park! Proven results across the USA – Yogi Bear’s Jellystone ParkTM Camp-Resorts and their franchisees have been loyal clients for over 11 years where we have delivered over 9 Million Visitors to their network of websites. Our mobile-friendly websites increase reservations for their Park owners and will for your park as well. Michele Wisher, VP of Marketing & Promotions Leisure Systems, Inc.
What's Wrong With My Present Website? Are Potential Guests Missing Your Website? WEBSITE ISSUES: Old & poorly maintained websites that do not properly showcase your accommodations, Maps to your campground, online reservation forms and amenities are costing you reservations. A recent Poll of RV owners showed that potential guests searching for parks can judge you by your website with 92% of respondents stating it affected their decision when booking a reservation. If your website is old and not properly maintained, RVers may assume your park is the same way. MOBILE SITE ISSUES: A nationwide RV park operator confirmed that during the past year 56% of first time visitors used a mobile device to find their website. If your website does not pass Google’s Mobile Website Test then your site may have trouble being viewed by half of your potential guests. They maybe going to your competitor’s mobile friendly site. LOCAL SEARCH ISSUES: Up to 75% of Campers surveyed report that on average they camped within 200 miles of their home. 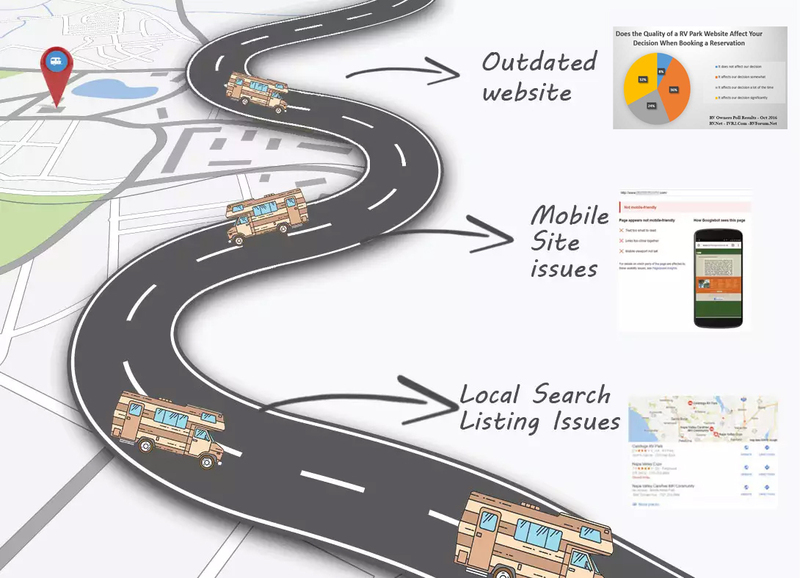 This makes Local Search one of the most important strategies in an RV Park marketing program. 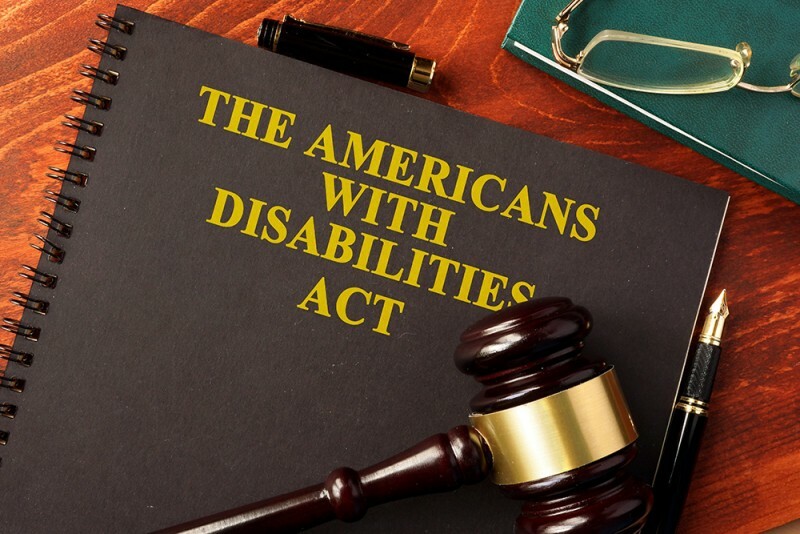 You must have Local Citations (Google My Business, Bing Local, Facebook, Here.Com, etc.) to rank well in Google’s 1st page local search results and MorePro can get you there. Marketing That Works for Your Park! MorePro’s RV Park Marketing Programs. Building citations for local SEO is a detailed, time-consuming process. We manage this process for you, insuring your park is listed on sites that Google uses to determine your local online presence. Google then uses these citations to determine the rank of your site for local search. One of the most important Local Search determiners is a Google My Business page and MorePro, as an added benefit, builds this page for you if it’s not presently available and we customize it to deliver the maximum benefit if it is present. Google also determines your search rankings by looking at your website pages to determine the theme of your site. If someone searches for the term “RV Park Bakersfield” then the theme of your site’s pages must match that search term to achieve a higher rank. We also add the proper web tags to your site (Titles & Descriptions) to ensure your site includes all of Google’s ranking signals. 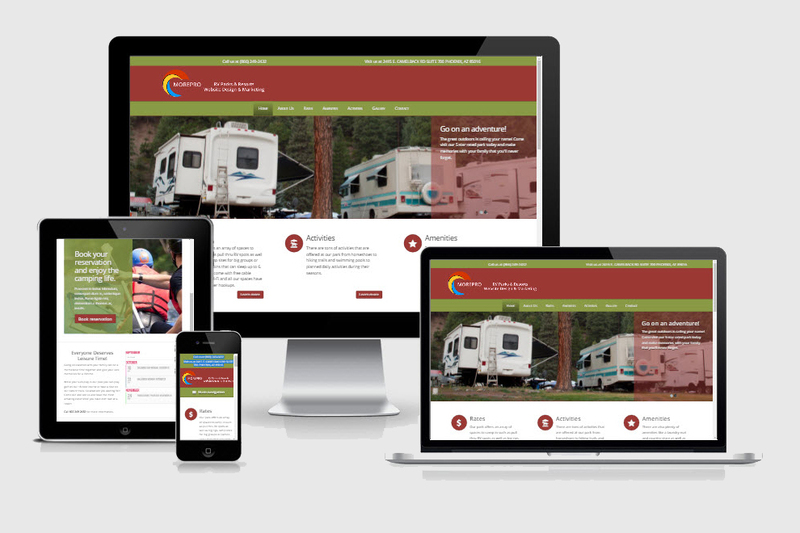 MorePro’s RV Park Themed Websites.